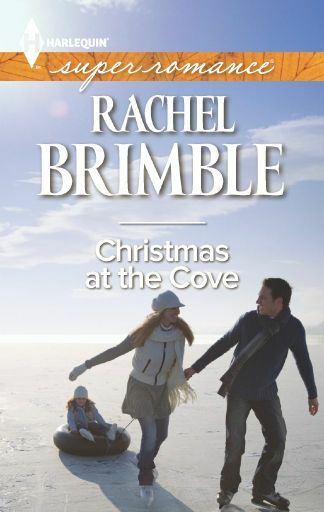 I am happy to feature author Rachel Brimble and her novels, What a Woman Desires and Christmas at the Cove. I have always wanted to write since reading The Famous Five series by Enid Blyton when I was around eight or nine. I would make up stories and bind the pages together with colored ribbon. I wish so much that I’d kept my first novel attempts! From this young age, I wrote on and off for a few years but it wasn’t until I found my first Harlequin romance around the age of fourteen that romance (and women’s fiction) became my passion. I vowed after I’d finished reading that I would get a book of my own published one day. I left school at sixteen and started work in the insurance industry. 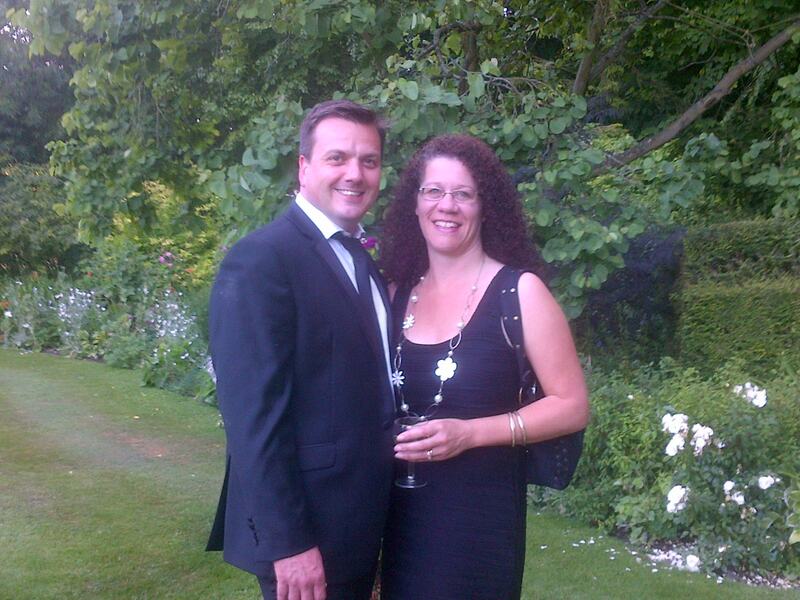 A couple of years later I met and fell in love with my husband…life happened, marriage happened, kids happened. I was happy at home, but it was upon the birth of my second daughter that I had my ‘now or never’ moment. Starting with short stories, I had a little success online and in women’s magazines. When it was time for my daughter to start school full-time, I knew it wouldn’t be long before my husband asked me what I was going to do…I need the answer ready. Write a novel! That was in 2005 and, in 2007, The Wild Rose Press published my first romantic suspense, Searching For Sophie. From 2007 until 2012, I had at least one novel published every year, sometimes more. 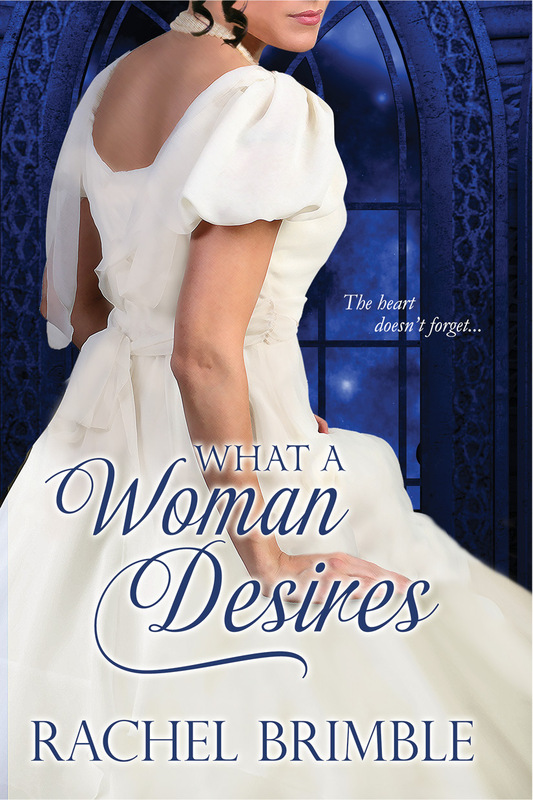 The dreams started to come true when I had books accepted by both Harlequin Superromance and eKensington in 2012. Since then, I have been writing mainstream romance and romantic suspense for Harlequin and Victorian romance for eKensington. I am a very happy author! This entry was posted in Guest Blogging and tagged Christmas at the Cove, Joanne Guidoccio, Rachel Brimble, What a Woman Desires. Bookmark the permalink. Love the sound of your latest, Rachel. Best of luck with it. love UK. used to live there. liked reading about your dreams and ambitions. good luck with your novels. Hi Larry, thanks for you good wishes! When and where did you live in the UK? ?